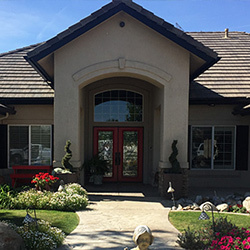 If you are a business owner or homeowner in Bakersfield, and you are searching for the best painting services in your area, then you may have a difficult time finding a painting business that offers everything that you are looking for. 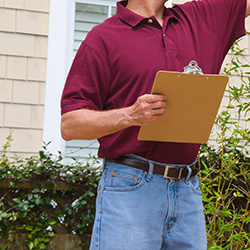 Fortunately, at Steve Holloway Painting, we offer a comprehensive list of services that you are sure to love. 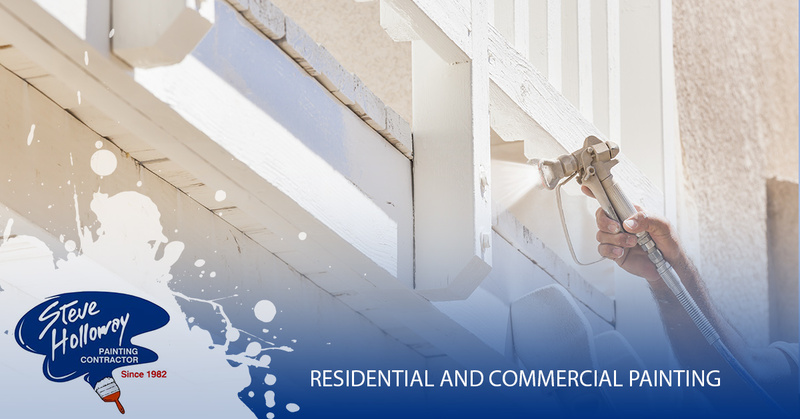 In today’s article, we’ll be taking a closer look at some of the many commercial and residential services that we offer, so that you can spend less time searching for a painting company in your area and more time enjoying your freshly painted home or business. 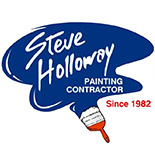 At Steve Holloway Painting we have served the Bakersfield community for a number of years, and we continue to do so today. We are committed to maintaining the highest standards, which is why we work directly with our customers to help them develop a plan that is intended to exceed their needs. We treat your home as if it were our own, resulting in the highest attention to detail, the greatest degree of cleanliness while on the job, and so much more. To learn more about our residential and commercial painting services, continue reading more on the subject below. Whether you are in need of a fresh coat of paint, or whether you simply need your business to be deep cleaned, we are equipped to handle jobs both small and large alike. In fact, we frequently offer our power washing services to business owners, so that they can present their storefront in the best light possible. Not to mention, that if you do require a new paint job, we work hard to apply multiple finishes to your business in a timely manner, so that your new paint lasts you for years to come. If you are concerned about cleanliness, you can rest easy knowing that we take care of all the prep work and cleanup, leaving you with a beautiful finished product that you are sure to love. 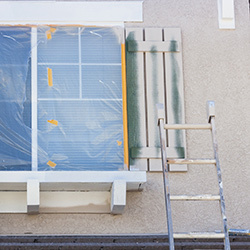 While we offer traditional residential painting services like interior and exterior painting, we also offer a number of value-added services like cabinet painting and staining, as well as deck painting and staining. By providing the most in value to our customers, we can continue striving to offer a turnkey solution for all of your painting needs. Not to mention, we also provide all of our prospective customers with free project quotes! We hope that you enjoyed learning more about some of our many commercial and residential painting services. If you would like to schedule your no-hassle, no-obligation project quote, simply visit our website or give us a call today. Our team of professionals is both friendly and professional, and we work hard to ensure that all of your concerns are addressed before starting on a project. Don’t wait to transform the look and feel of your home or business, reach out to the experts at Steve Holloway Painting today! We look forward to speaking with you!